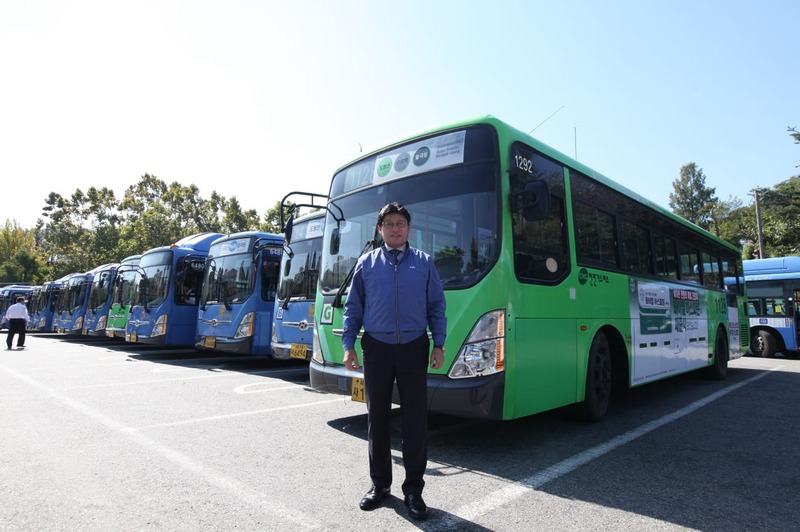 Ajin Traffic Corp., a major bus operator in Seoul for 50 years, plans to incorporate all new buses with fully automatic transmissions as it adds more low-floor buses to its fleet. The move is a response to plans by the South Korean capital city to ensure that all buses running in the city will be low-floor by 2025 and follows the successful operation of more than 60 city buses with Allison fully automatic transmissions over the past decade, roughly 60 per cent of the company’s fleet. Ajin Traffic Corp.’s buses are managed under a semi-public system, and as such the city government evaluates the operator every year. Ajin always ranks high, with government regulators often asking the company how it manages its buses, to glean insights for policymaking. The only maintenance that fully automatic transmissions require is periodic replacement of the oil and filter, which is simpler and cheaper than frequently replacing clutches and brakes that manual transmissions often require. Moreover, Allison Transmission’s after sales service includes regularly visits from technicians to city bus operators to confirm how well the fully automatic transmissions are functioning. Last October, Allison inspected all of Ajin’s buses with fully automatic transmissions even though no issues had been reported. Image – © Allison Transmission. Ajin Traffic Corp. plans to incorporate all new buses with fully automatic transmissions as it adds more low-floor buses to its fleet. Image – © Allison Transmission. 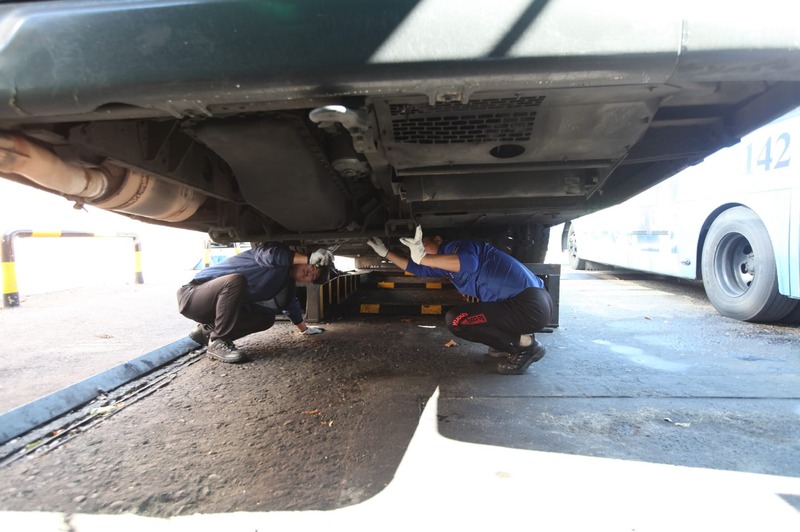 Allison Transmission’s after sales service includes regularly sending technicians to city bus operators, including Ajin.